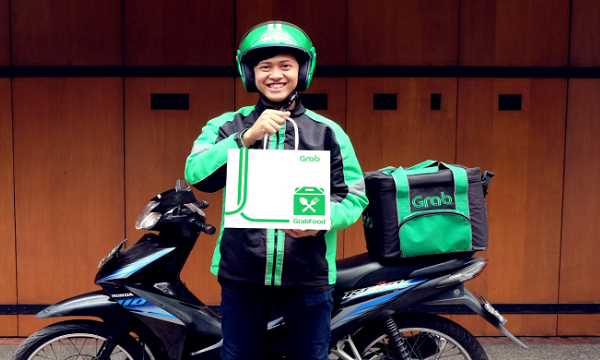 It sealed a growth of around 2.5% YoY in September. 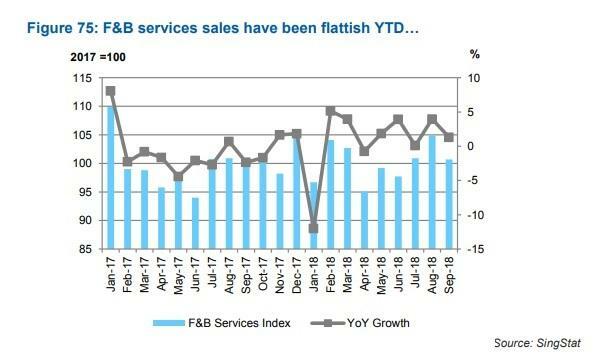 This chart from RHB with data from SingStat shows that the growth in sales for the F&B service sector remained flattish YTD as sales growth only hit around 2.5% in September YoY. In January, F&B sales contracted by around 11% YoY and bounced back to a growth of more than 5% YoY by February. In the preceding months thereafter, the growth of F&B sales lingered around less than 5% to a contraction of around -1%.